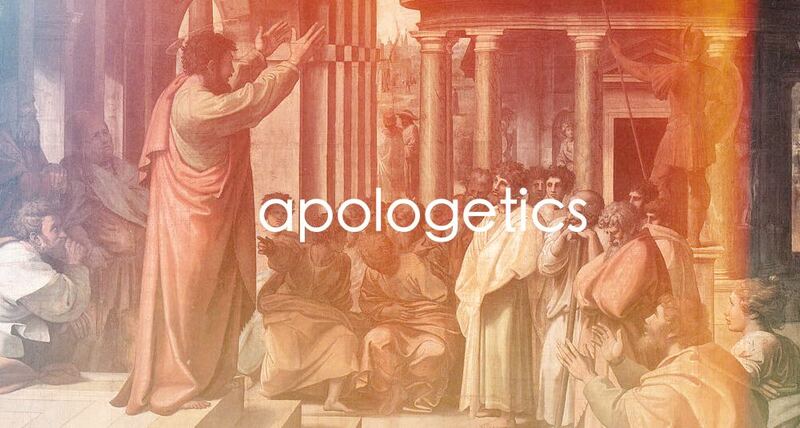 Apologetics! Today we look at a major topic within the Christian faith and why every Christian is called to exercise it rightly! You may be surprised to find out that it’s a Biblical command! Podcast: Why Black Hebrew Israelites Are Wrong – Pt 2America Or Jesus?